‘Smart’ homes utilize remotely controlled, interconnected devices, such as security systems, lights and thermostats, which improve safety, increase convenience, and enhance efficiencies, among other benefits. By now, you’ve likely heard of a ‘smart’ home. These are residences equipped with technology and devices enabling key household features to be interconnected and controlled via a desktop, tablet or smartphone—streamlining management and increasing efficiencies in the process. From controlling the lighting to safeguarding doors and windows and regulating the temperature, such wireless capabilities personalize the home experience, and also help save energy and money. Take a thermostat, for example. 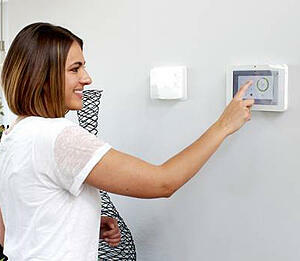 Standard models can adjust a home’s temperature based on a programmed schedule. Smart thermostats, on the other hand, can make modifications based upon local, real-time weather reports. This comprehensive explainer will further discuss the many aspects of a smart home, including its evolution, various characteristics, benefits and advantages, and more. Technology continuously transforms the way we live. Take the invention of such everyday appliances as the vacuum cleaner, washing machine, dishwasher, air conditioner and microwave, for instance. While these may seem basic nowadays, they were once all considered luxury, high-tech products when first introduced into the marketplace. Those we currently consider ‘smart’ devices and homes didn’t start becoming obtainable realities until the late 20th century, as technology significantly evolved from year to year, and computers and cell phones, for example, began making appearances in nearly every household. The 1999 TV-movie Smart House made some pretty accurate predictions about how a smart home of today would operate—with adjusting temperatures, sending messages, and controlling lighting all possible via voice commands. Smart home systems are the new and improved versions of standard security systems, increasing efficiencies and effectiveness via remote video monitoring and motion sensors, among other features. Smart home devices are beneficial for every household—whether a family with small children or a senior citizen living alone. It’s not just burglars who could threaten the safety of your home—fires and carbon monoxide are also potential hazards. 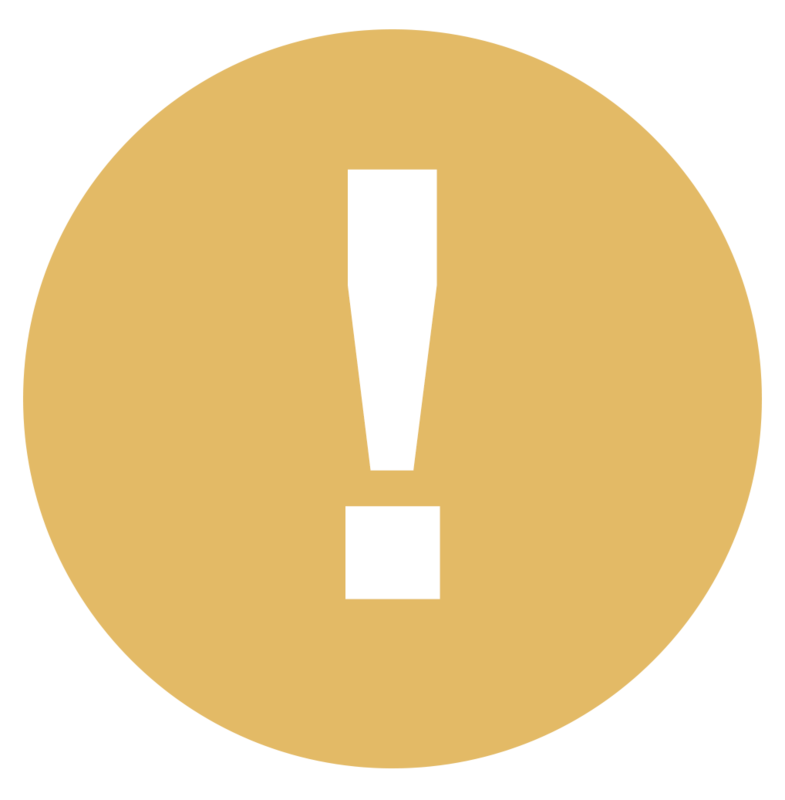 Similar to smart security systems, smoke and carbon monoxide detectors with smart capabilities enable users to check their status via smartphone, desktop computer, laptop or tablet—with notifications if either is detected. Rather than having to wait to change the temperature of your home when you’re physically there, smart thermostats can be adjusted via electronic devices. They’re also capable of making their own changes based on the most recent local weather reports. Smart light switches and dimmers can be controlled from anywhere, as long as you have your smartphone. This way, if you forgot to turn off your lights before leaving the house for vacation, you’ll still be able to prevent a high electricity bill. A smart sprinkler, such as those developed by technology company Rachio, Inc., can do much more than simply water a lawn on a set schedule. Similar to smart thermostats, these smart devices can adjust its schedule based upon local weather reports, which is especially useful during seasonal changes. It can also make adjustments according to soil type and sun exposure, as well as other lawn elements. A smart refrigerator can not only give step-by-step instructions as users navigate a new recipe, but also create shopping lists that connect directly to smartphones—making excursions to supermarkets and other stores that much more enjoyable. Smart speakers are increasingly making appearances within households today, often serving as automation hubs integrating with other smart devices via the internet. As a result, you’ll be able to ask your Amazon Echo, for instance, to turn on the lights, play music, adjust the temperature, and activate your home alarm system, simply by stating verbal commands. “Knowing what’s happening on your property, helps ensure you, as well as your home, and loved ones, are safe." Although every smart device is helpful in its own way, their ability to integrate with each another is what makes them truly remarkable, and managing the various aspects of your home that much easier and more convenient. Remote monitoring enables users to control their smart home from anywhere—with the assistance of a smartphone or other electronic device. Consequently, homeowners will know what’s going on, at all times. Many smart home devices provide personalized functions to suit individual needs—whether deferring to behaviors, and/or geographical locations. Knowing what’s happening on your property, regardless of your location, helps ensure you, as well as your home, loved ones and belongings, are safe. Rather than reacting to a problem that has already occurred, smart security systems grant the tools necessary to be proactive regarding home safety. Smart security cameras are also important to mention, since they enable users to view current footage both in and around their homes—whenever they want, from wherever they are. Similar to other smart devices, these do so via the web. Such systems may also be compatible with home automation hubs, integrating their security system with other devices, as previously discussed. However, keep in mind that not all smart security systems are able to do this, so it’s always worth inquiring about this when shopping for one. Rather than reacting to a problem that has already occurred, smart security systems grant the tools necessary to be proactive regarding home safety. This helps prevent break-ins and other potentially dangerous incidents from occurring. Because smart security cameras can be installed throughout the home’s interior and exterior, users can monitor the entire property, as well as those inside, such as a mischievous pet. Answer the door, activate and deactivate the alarm, and operate other home security system components, from anywhere—it’s all up to you! 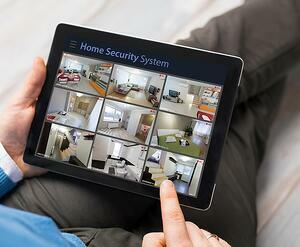 Temperature- and lighting-controlling features are often aspects of smart security systems. Since remote adjustments can be made, and the devices themselves can change settings to be more energy-efficient, homeowners will likely save money on energy bills, too. Many homebuyers today want to incorporate smart features into their new abode, and are willing to pay more for a property pre-equipped with these capabilities. “We can expect the popularity of smart homes and its associated utilization to continue its growth." An ever-growing number of people are purchasing smart home security systems, particularly, millennials, since they chiefly grew up during a time of rapid technological development and see such products as ways to simplify their lives. As they become homeowners, too, we can expect the popularity of smart homes and its associated utilization to continue its growth. General Security offers smart home systems to homeowners in various parts of New York, Virginia, North Carolina and Florida. Request a quote from us, today!